How can we create a campus feel with the design of a large single office building? 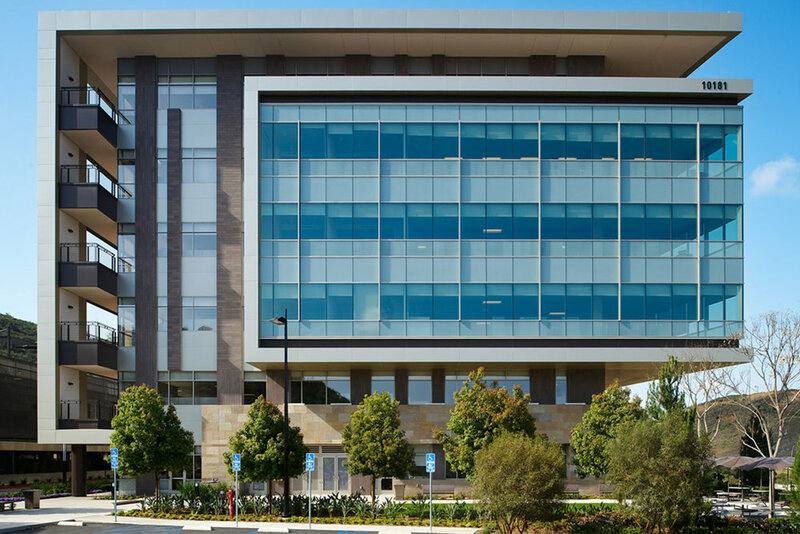 This six-story corporate headquarters is situated on a plinth nestled within a native hillside landscape and the first of a multi-building campus. 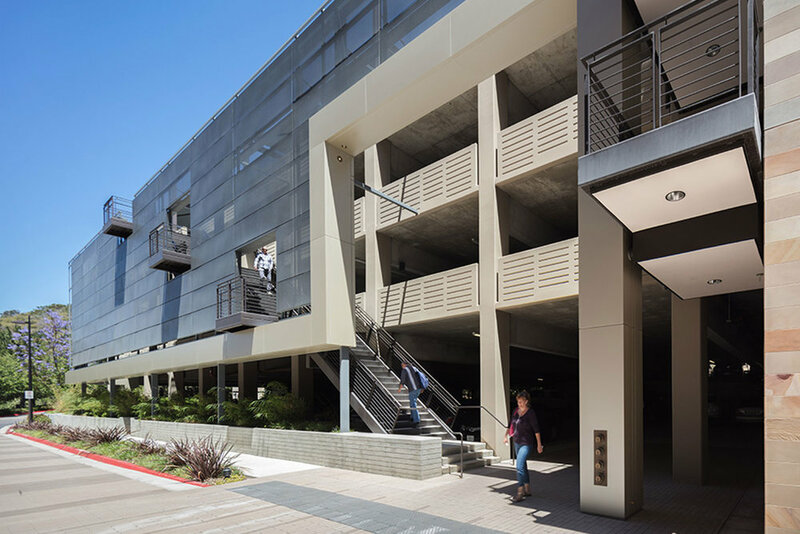 The building is paired with the parking structure to create an internal pedestrian street between the two and articulated to amplify interactions within the space. Building facades directly respond to the unique site conditions and distant views. They are composed of natural stone, metal panels and low-iron glass to maximize interior daylighting. With significant exposure to the adjacent interstate, the building reveals the interior spaces symbolizing the openness of the company and their service. Chris Johns served as the Project Manager and Designer for this project while working for ARCHITECTS hanna gabriel wells.